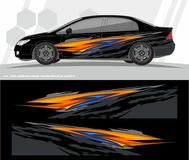 Car and vehicles decal Graphics Kit designs. ready to print and cut for vinyl stickers. Decorative, conceptual. 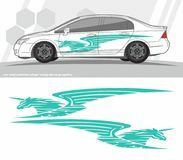 Car and vehicles decal Graphics Kit designs. Ready to print and cut for vinyl stickers. 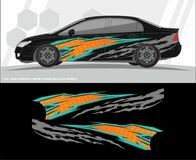 Car and vehicles wrap decal Graphics Kit designs. 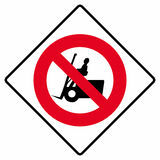 ready to print and cut for vinyl stickers. 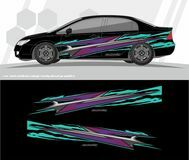 Car and vehicles decal Graphics Kit designs. ready to print and cut for vinyl stickers. 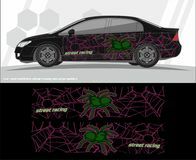 Car and vehicles decal Graphics Kit designs. ready to print and cut for vinyl stickers. 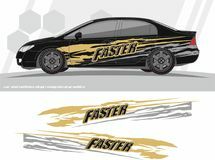 Faster Car and vehicles decal Graphics Kit designs. ready to print and cut for vinyl stickers. 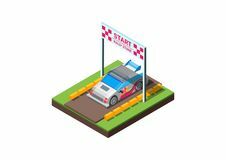 Gray background of colorful set futuristic modern car vehicles Checkered flag wave flying on white for sport race championship business background vector Truck graphics. 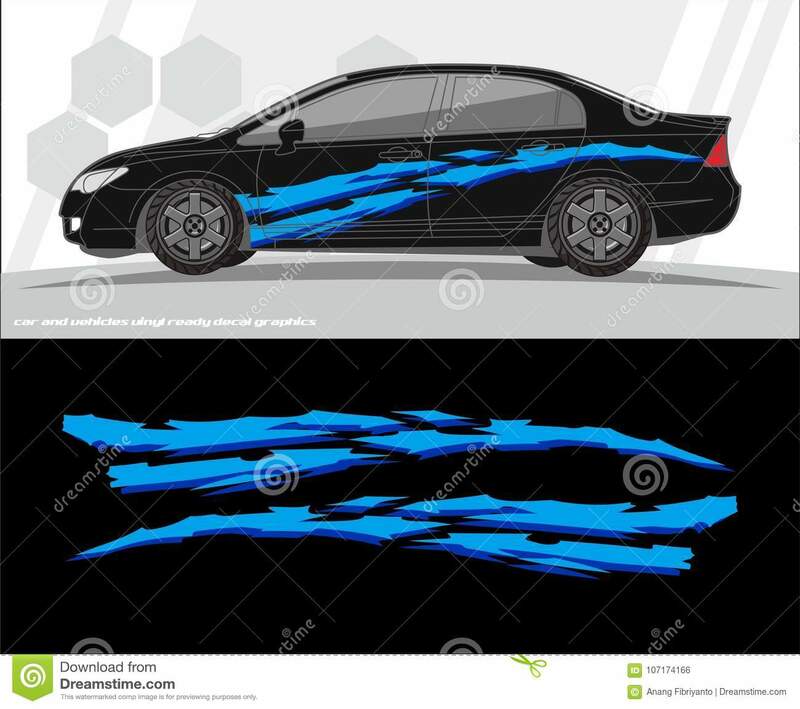 Vehicles racing stripes background Car and vehicles wrap decal Graphics Kit designs. ready to print and cut for vinyl stickers. 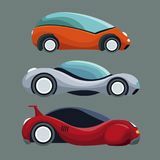 Car and vehicles decal Graphics Kit designs. ready to print and cut for vinyl stickers. 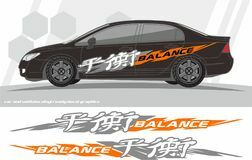 Car and vehicles decal Graphics Kit designs. ready to print and cut for vinyl stickers. Tribal red and black decal graphics for truck and vehicles Car and vehicles decal Graphics Kit designs. ready to print and cut for vinyl stickers. Angry tiger decal graphics for truck and vehicles Car and vehicles decal Graphics Kit designs. ready to print and cut for vinyl stickers. 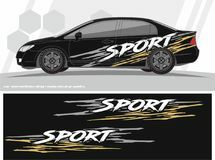 Sporty Car and vehicles decal Graphics Kit designs. ready to print and cut for vinyl stickers. 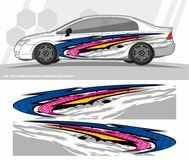 Car and vehicles decal Graphics Kit designs. ready to print and cut for vinyl stickers. 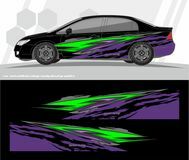 Car and vehicles wrap decal Graphics Kit designs. ready to print and cut for vinyl stickers. 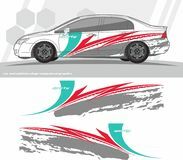 Car and vehicles wrap decal Graphics Kit designs. ready to print and cut for vinyl stickers. 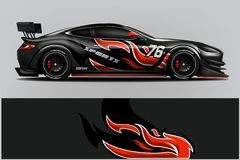 Car and vehicles decal Graphics Kit designs. 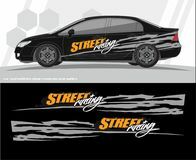 ready to print and cut for vinyl stickers.Car and vehicles decal Graphics Kit designs. ready to print and cut for vinyl stickers.